I’ve offered dozens of freebies over the past year, and got very good response. So starting this month, I’ll be sharing the entire process with you. 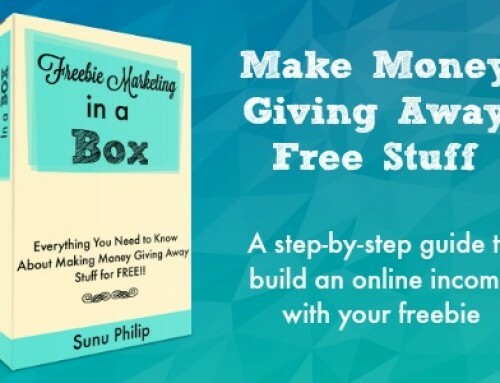 Through this new series: The Beginner’s Guide to Freebie Marketing, you will be able to identify what you can offer free to your audience, learn how to create a free printable/eBook, how to set up the free download and also the places where you can promote it to get maximum exposure. I remember the first “Buy 1, Get 1 Free” sale I went to as a child. The store was packed, and the cash register was ringing in a new sale every minute. The sale had brought in plenty of traffic, and lots of new customers. I thought the store was being generous… but now as an online business consultant, I realize it was just a clever marketing tactic. Don’t we all like to get something for free? 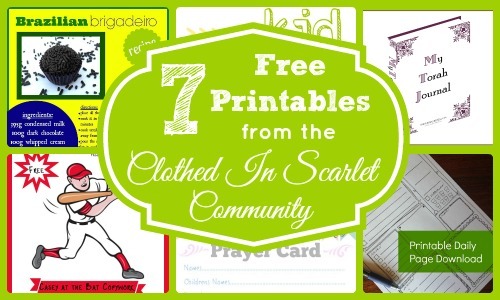 I love downloading free printables, free images, and signing up for a newsletter if a free ebook is being offered. Free shipping offers an additional incentive to buy something I’ve been wanting to for a while. The truth remains, that almost no one refuses a good quality free product. When I started Clothed in Scarlet, I wanted to give my readers something that would show them what I really had to offer. 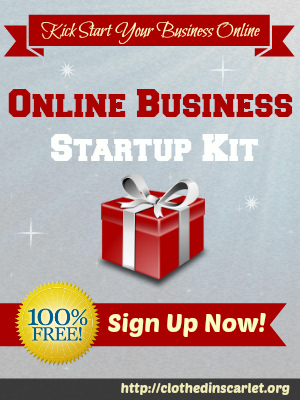 I created the Online Business Startup Kit and offered it free to newsletter subscribers. 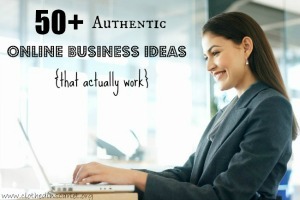 I admit it took a lot of planning and several weeks of hard work to get the kit ready, but I knew that people who were planning to start a new business would find it helpful. Over the past few months, we’ve had hundreds of readers subscribe to our newsletter, download the free startup kit and get more acquainted with our business. 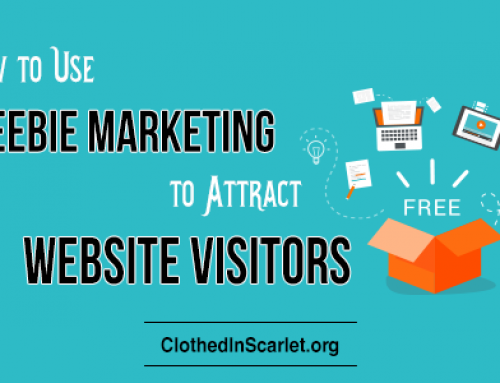 Why Should You Offer Something Free on Your Website? When your business is just taking off, not many people know about it. You may write outstanding blog posts, offer excellent services or create helpful products… but unless you give away a sample of it for free, the majority of your target audience will remain unaware of it. 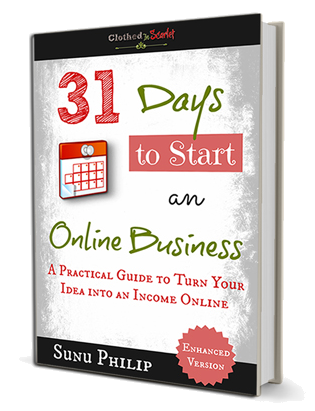 When I gave away my full length eBook, “31 Days to Start an Online Business” for free, my email list grew by over 600%! When you give away a high-quality freebie, people are willing to give you their email IDs in exchange for it. This is an incredible way to build your email list and stay in touch with the people who are interested in your products. 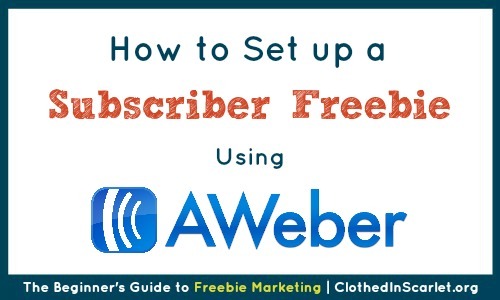 Creating a freebie for your audience is just the first step. It’s how you market it that ultimately determines how many people will hear about it. 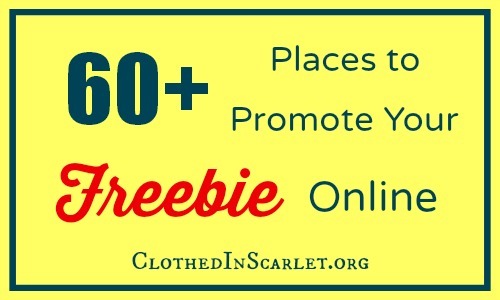 When promoted in the right places, your freebie will get more people talking about your brand, business or blog. A couple of months back, I created a printable list of affirmations titled, “This Moment I Choose Him“. And I decided to give it away – no strings attached, not even a newsletter subscription! The words in the printable came to me during a time of prayer, and I knew it would bless others too. I wanted my readers to use the affirmations and boost their daily faith. When your heart is in the right place, your audience will see it too – and they will appreciate your genuineness. 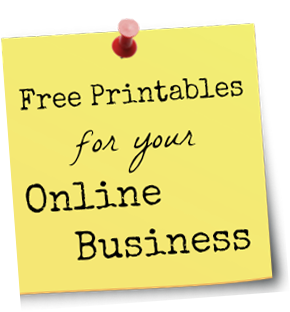 How would you like to create a brand new freebie for your business? 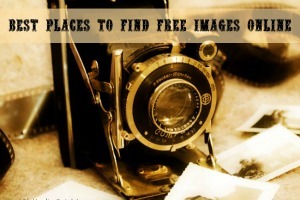 You can create a free resource from scratch and offer it to your audience. 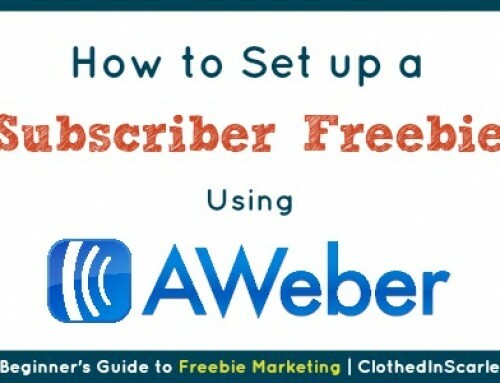 You will go through the blog posts as I publish them, create your own freebie (for subscribers or as an instant download) and promote it online. I want you to take this up as a challenge and work along with me. As an added incentive, I will be giving away a surprise package worth $25 to one person who comments on all the blog posts in this series. Come, take up this challenge with me! 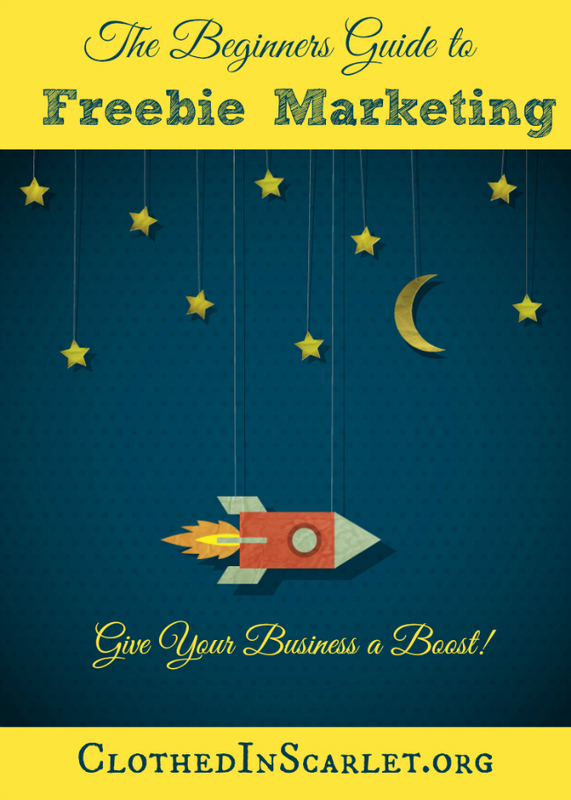 Create a quality freebie that will bring your website/blog more visitors, and improve your email list following. 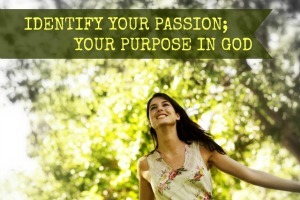 Click here to access all the posts in this series! If you were part of our 4 Weeks to Sell Online Blog Challenge, you know I’ve been working on my next eBook, “Get Found Online: Effective Strategies to Create a Strong Online Presence for Your Local Business”. I’m postponing the eBook launch because I’ve got a few other projects rolling in. In fact, I’m postponing all product launches for the time being. I hope to get back to it as soon as I get a hang of things. I am in where do I sign up?! No need to sign up…Terri. Just follow along here on blog! I will be sending updates through email very week. 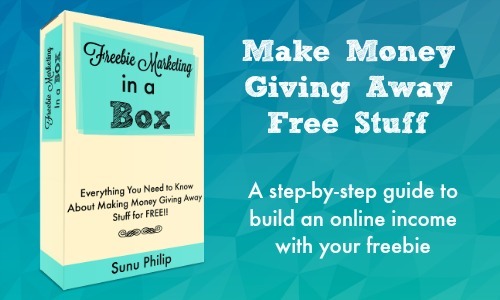 Sunu, I’m looking forwards for your ebook about local business and I’ll follow your series about the freebies. That was a great idea! oh Ana, I will sure be getting on with the book very soon!! I hope this new series will be helpful to you. 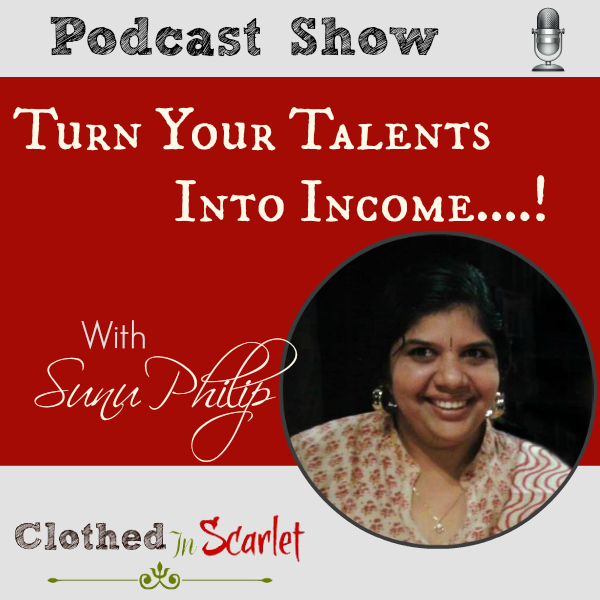 Hi Sunu – I have been following you since we both worked on Jolene Engle’s ebook last fall. 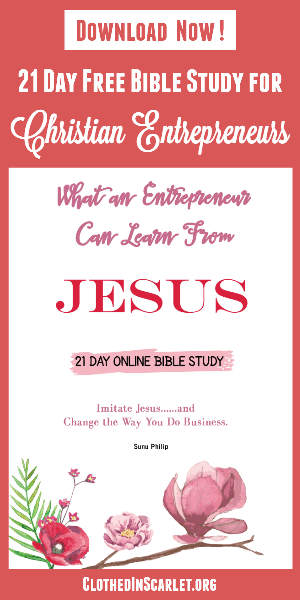 I have known for a long time that I need to produce an ebook and give it away as a way to increase my email following, but I haven’t been able to get myself to do it. I think I will use your challenge as the motivation to get me going on this project. Thank you Gaye! Well, freebies can really bring in traffic and subscribers! Please let me know if you need any help. Sunu…I love how you challenge your readers! This was my first week presenting my freebie on my blog: iFaith – encouraging wallpapers for your iPhone! 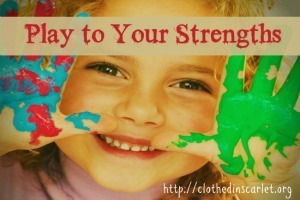 Looking forward to reading your tips on ways to make this resources a success and blessing to others! I love your idea iPhone wallpapers!! Do send me the link when it is published. I will be sharing it!! Love this! It’s so true!! I have a lot more subscribers now that I offer my essential oil eBook freebie. If they don’t want to give me their info, they can purchase it, but they usually just subscribe. Thank you for this series!! Whitney, so glad you are loving this series. I am checking out your blog post essential oil uses!! This is so helpful Sunu, thanks. #4 above really spoke to me today, I honestly want to be a help and blessing to people. My mind is working, and thinking what I can do for a freebie ! This is going to be challenging and FUN ! Oh Anna, Thank you! I love your helping spirit! 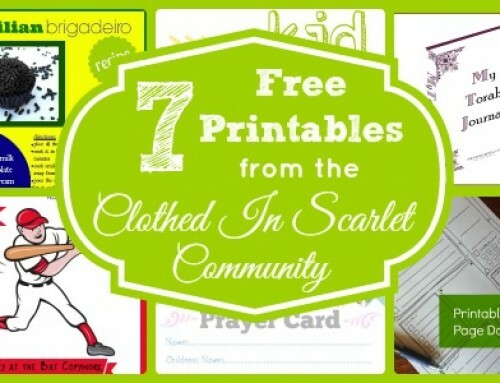 I hope you got lots of freebie ideas! Sunu, this is such a wonderful idea to offer something for free. You put so much work into your posts and show that you care about your readers. Thank you Judith! I sincerely hope this series will be a blessing! I love making freebies, and I’m excited to see what tips you have to share to streamline the creation of them and maximize their exposure. This will be a great series! Thank you Bonnie..:) I hope you will find this info useful! I’m so happy to stumble upon your site. I think your content will help me a lot in starting my online business very soon. Thank you so much!